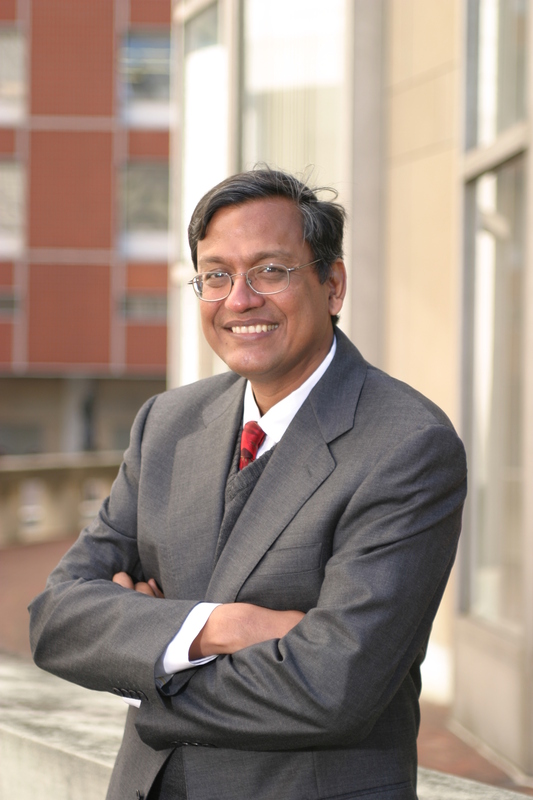 Vijay Modi is a professor of mechanical engineering at Columbia University, an affiliate of the Center on Global Energy Policy, and an Earth Institute faculty member. Previously, he led the UN Millennium Project effort on the role of energy and energy services in reaching the Millennium Development Goals and served on the UNSG High-level task-force that led to the creation of the Sustainable Energy for All initiative. He has strong interests in understanding energy constraints to development and how to address them, as well as what the energy transition means in different contexts.